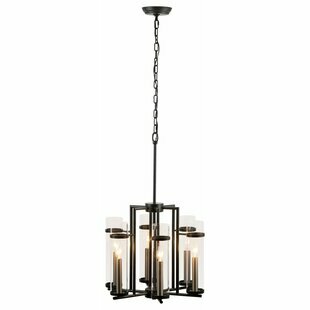 Sculpturally dramatic, this Chiara 6-Light Candle-Style Chandelier couples strong metal framework with the elegance of clear cylindrical glass, resulting in a breathtaking display of contemporary design. 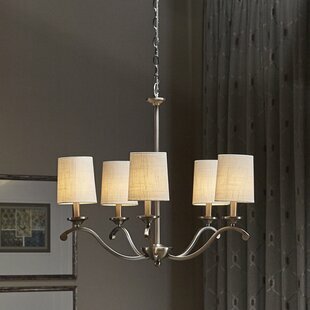 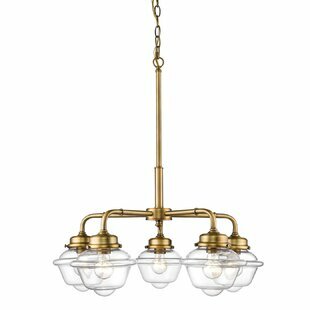 Perfect for entryways, dining areas, and living areas, this chandelier is sure to bring the perfect finishing touch to any room. 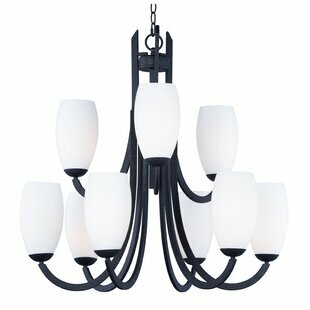 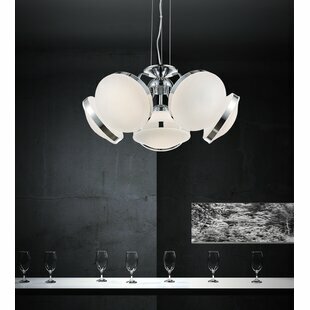 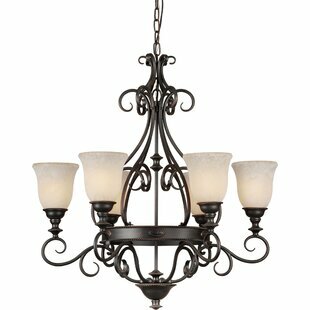 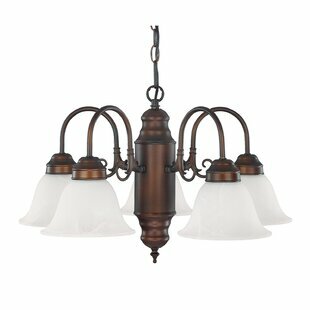 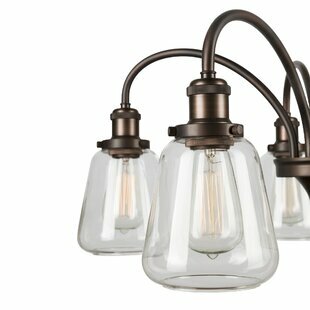 Number of Lights: 6 Fixture Design: Shaded Chandelier Overall Height (Hanging): 67 Fixture: 16 H x 18 W x 18 D Overall Weight: 17lb.